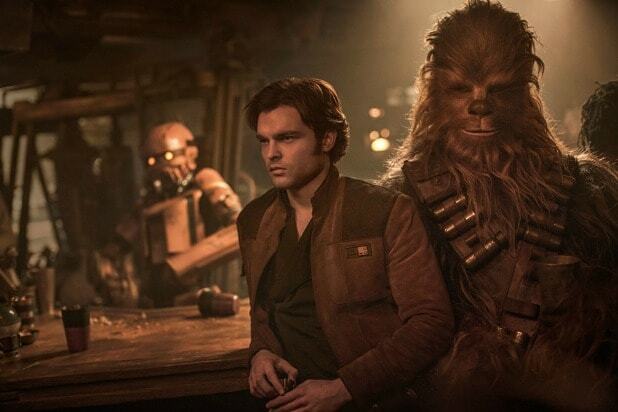 Star Wars: Galaxy’s Edge, the new Disneyland region set to open in 2019, will be the first Disneyland attraction to sell alcohol. According to the Disney Parks blog, Oga’s Cantina at Star Wars: Galaxy’s Edge will have “choices for kids and libations for adults,” with “adult libations” to be “concoctions created with exotic ingredients using ‘otherworldly’ methods, served in unique vessels.” Disney confirmed to TheWrap that these drinks will contain alcohol. No word on whether or not Greedo will shoot first. 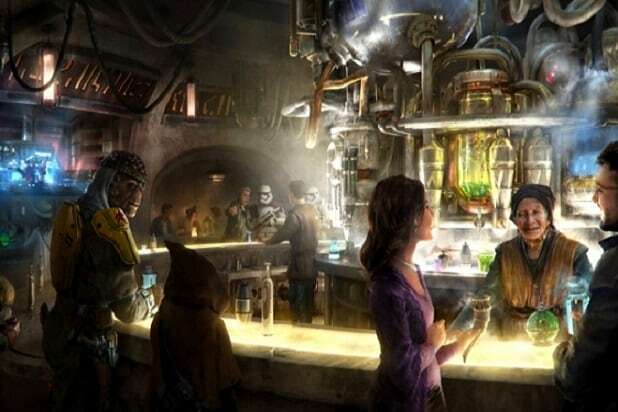 When Star Wars: Galaxy’s Edge opens, it will mark the first time alcoholic beverages will be available to general park attendees within Disneyland. Until then, Disney’s exclusive Club 33, located in New Orleans Square at Disneyland, will remain the only place within the boundaries of Disneyland that provides alcohol — and only to people who have endured the private club’s years-long waiting list and paid the sky-high membership fees. However, for those of you in Anaheim who must have a drink, Disney’s adjacent California Adventure theme park already serves alcoholic beverages at several locations within the park.